The Lost Sheep video is completed! 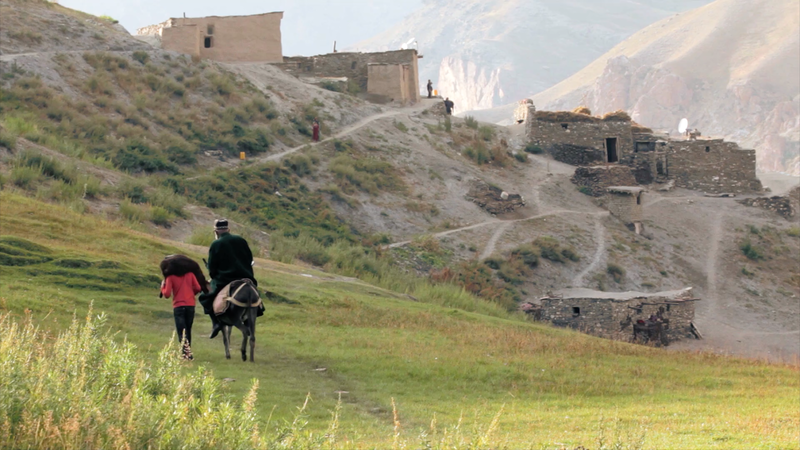 In the high mountains of Central Asia are Muslim shepherds who live a simple but rugged life. The village where they live is extremely remote and isolated from the outside world. Going there feels like you’re stepping back into time. This is the first time a film has been done with these people. All of the “actors” are from the local village.